Ex Owen looks a bit flat this arvo. 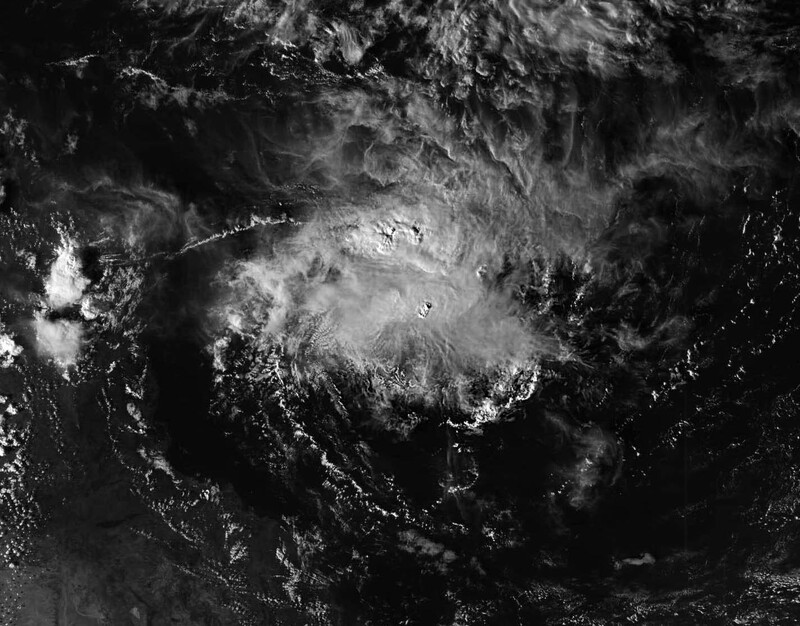 BOM says very low chance of cyclone activity so maybe he will just fade away. Himawaricast pic direct from satellite at 0700UT, visual channel, crop of full resolution. Ok thats what you mean by direct. CMC has him crossing the cape and reforming again in the gulf. That would be incredible. would you have the model or any info from CMC? Here is one and has other models as well. 7 registered (mysteriousbrad, Farra, Dr Philosophy, gleno71, Rhys., 2 invisible), 57 Guests and 3 Spiders online. Generated in 0.017 seconds in which 0.008 seconds were spent on a total of 13 queries. Zlib compression disabled.